JORD Wood Watches are absolutely beautiful! 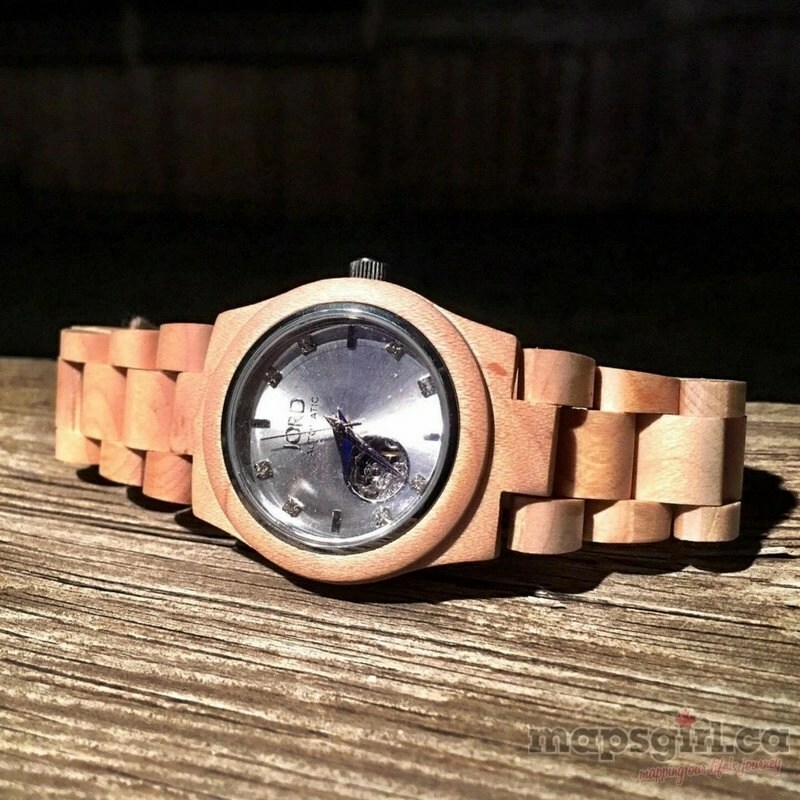 As someone who loves nature and the outdoors, the idea of a wooden watch is amazing. With back to school in full swing and fall is finally coming in Ontario, the kids are right into back to school shopping! I like to pick up a few pieces myself to freshen up my closet. 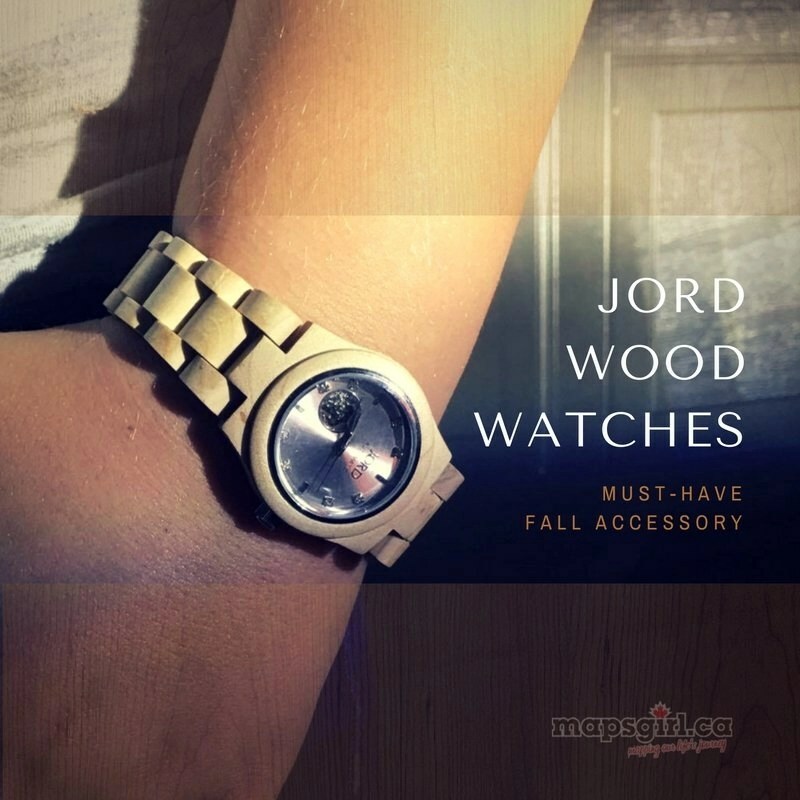 This fall, I added a watch from JORD Wood Watches to my wardrobe! 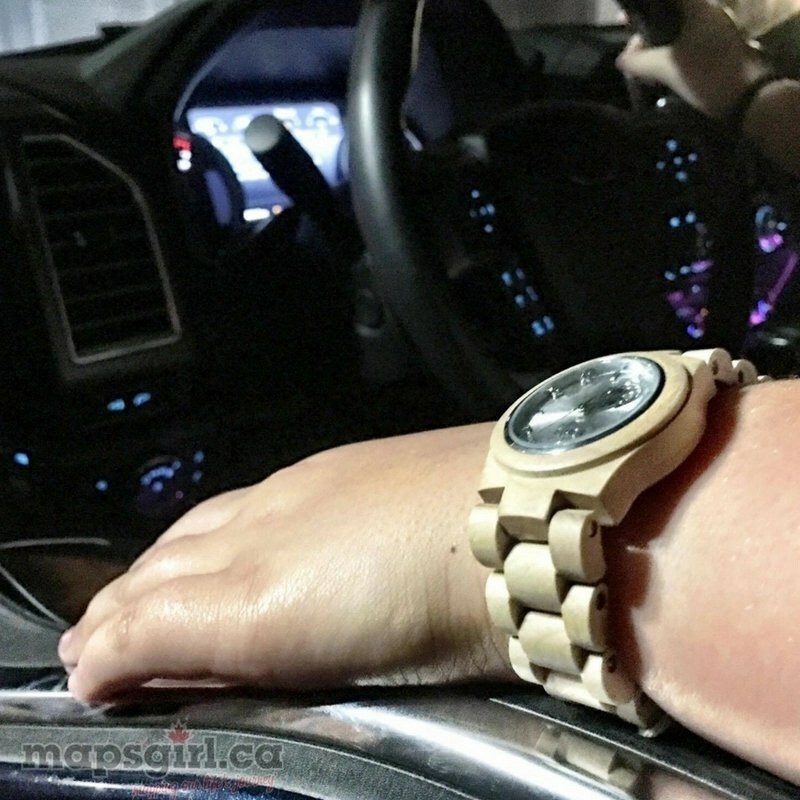 JORD Wood Watches are unique and stylish. With the many different styles of women’s watches that they have, there is one that is just right for everyone! There are so many beautiful women’s watches to choose from! I love the Cora in Maple and Silver. The light maple wood with the silver accents make it easy to wear with every outfit! The self-winding automatic drive system means that there are no batteries to replace and it will keep itself wound with my regular movements. And I like to move! JORD Wood Watches would make an amazing gift! I know we have a few people on our Christmas list that can be harder to shop for. These unique watches have such a wide range of styles that there is one for everyone! You could win a $75 e-gift code to spend on your own JORD Wood Watch. And just for entering, you will receive a $20 e-gift code automatically emailed to you.